Once more unto the Junk! 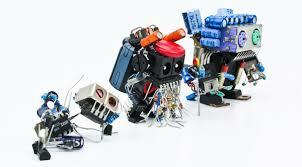 Our next Junk Independence Day at the Hacklab is this coming Sunday October 23rd from 2pm-7pm (or later). Bring your e-waste or other electronics you want to get rid of, root around in other people e-waste, and walk home with new treasure. On previous Junk Independence Days people have gone home with wonderful treasures like a classic Macintosh, old but still good LCDs, Stereos and lots of random electronic bits for hacking on. Come with your e-waste and have some fun socializing with other hackers! We’ll be having our next Junk Independence Day at the Hacklab this coming Sunday February 21st from 2pm-7pm (or later). Bring your e-waste or other electronics you want to get rid of, root around in other people e-waste, and walk home with new treasure. On previous Junk Independence Days people have gone home with wonderful treasures like a 1TB HD, an iPod touch, a decent desktop computer, a classic Macintosh, and lots of random electronic bits for hacking on. Come with your e-waste and have some fun socializing with other hackers! Anything left at the end will be picked up on Monday February 22nd and responsibly recycled by Revolution Recycling, who has been participating in our Junk Independence Days since the first one. Thanks Revolution! In this workshop, Rob and Alex demonstrate how to configure, flash, and use the ESP-8266 Wifi module. 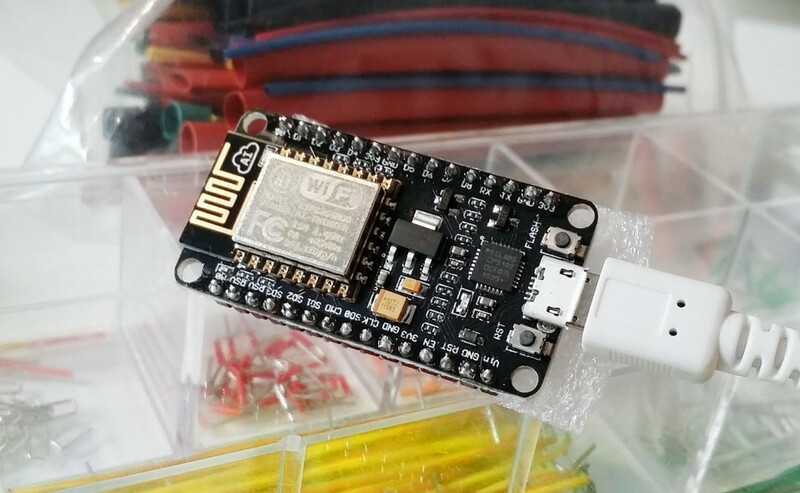 Learn how to do cool things with LUA and NodeMCU, and check out some more complex things you can do with custom firmware. Easily connect your plant water sensor, refrigerator, coffee machine, shoes, or cat to the internet, thanks to the magic of the Internet of Things! Plug-and-play USB-enabled ESP modules will be available at cost for $8 to the first 13 attendees (as that’s how many we have). YOU WILL REQUIRE: A laptop and $8 to buy a module. Want to learn the basics of control voltages and analog music synthesis? Your hosts Andrew Kilpatrick and David Waldman of Kilpatrick Audio will give a musical and technical tour. 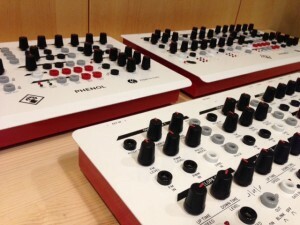 Andrew’s PHENOL synths will be there for you to try. Bring a pair of headphones. 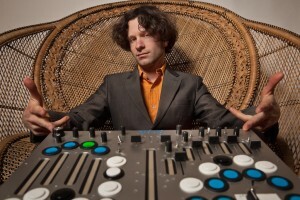 Why: Because synths are awesome!